Dunwich is a place that makes you feel a little melancholy. Especially when you visit the local museum and realise that the town the Romans knew is now a mile out to sea. A good reason to come here, and come often, while Dunwich is still here. 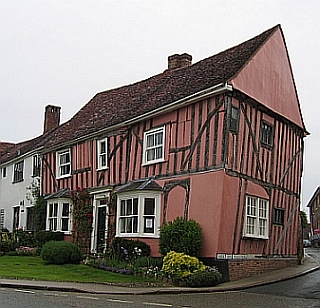 It's most convenient, then, to find one of the many beautiful holiday cottages in Suffolk in just the right place. The Cottage lies only a short walk from Dunwich village, close to a low cliff-top path and just off the beach. It's a place for people seeking peace and quiet - it has a sunny garden, parkland and a tennis court - but will make an equally good base for a family holiday. 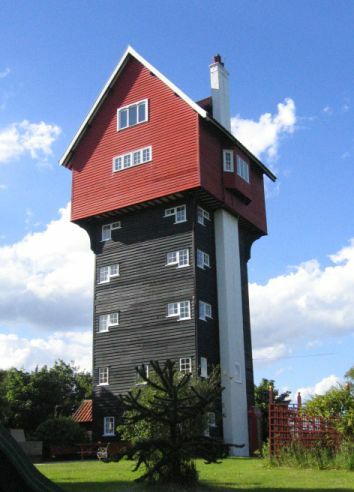 Holiday cottages in Suffolk come very well equipped and this is especially true of this property. Electricity, oil central heating, bed linen and towels are included in the rental. Fuel for the open fire is available locally. The Cottage has ample parking. There's garden furniture to allow you to enjoy the tranquil surroundings, and if you feel a little more energetic, there's also a pivate, county-size hard tennis court. Inside, the Cottage provides Sky TV with sports and movie channels, DVD, microwave, dishwasher, washing machine and tumble dryer, a small freezer and an additional fridge. A travel cot is available, and the property also has a payphone and broadband. Book your stay at The Cottage! 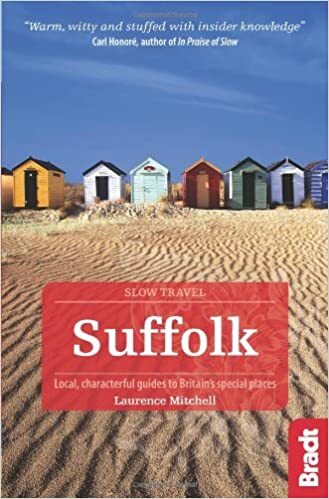 For more ideas of where to stay and a larger selection of holiday cottages in Suffolk click here.